This is primarily a bug fix release. 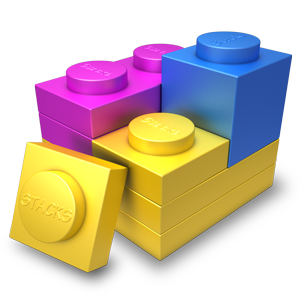 It cleans up a few things that we didn't catch in Stacks 3.2.5. And corrects a few rare crashes. You can check the release notes for detailed info.